Being it’s our Canada Day issue, it seems appropriate to consider Justin Trudeau’s proposals to profoundly change how Canadians elect national governments. It is surprising on first glance for the Liberals to pursue this “policy wonk” plank in their platform; given the party has historically enjoyed far more electoral success than their Conservative rivals, while using the current “first-past-the-post” model. However, having suffered the indignity of being relegated to third party status, suddenly the Trudeau-ites want to change how we choose our government. Forgive us if we’re suspicious of their motives, as well as their methods. Trudeau claims he wants to change the FPTP system into something really terrific, although he’s not sure what. He wants to strike an “all party committee” to decide such an important process shift as if that will make us feel better about him tinkering with our elections to give his party an edge. He doesn’t mention what kind of proportional representation such a committee might contain, but one would have to be born a couple hours ago not to believe it would likely be stacked with Liberals. However, this is all predicated on Trudeau having just won an FPTP election and Trudeau might decide FPTP might not be so bad after all. Not being ideologically based, other than the naked pursuit of populist power, Liberals change positions frequently. If Trudeau does move forward with voting reform, it will, predictably, be in a manner that helps the LPC. Granted, if the shoe was on the other foot, (the right one, of course) Conservatives would be thrilled to get a mandate to slant the system in their favour. Remember Harper’s Fair Elections Act? It is the nature of the beast. One FPTP alternative is “weighted ballots”. Voters rank their choices so if candidates fail to win 50 per cent “+1” of the popular vote, second choices are counted, and perhaps even third picks, until that threshold is met. This prevents what we have now, where the ruling government gains power despite receiving the support of less than 40 per cent of the electorate. Harper’s 37.65 per cent popular vote support is not an example of him winning power through some kind of smoke and mirrors shenanigans as anti-Harper forces suggest. In fact, Harper’s popular vote tally was similar to Chretien’s numbers when he was in power, too. In fact, the last time Canadians elected a government that claimed over 50 per cent of the popular vote was the Mulroney Conservatives in 1984. The problem with weighted balloting is that among the three main parties, two lean decidedly left while only one tilts right. Liberals and NDPers are usually closer, policy-wise. If someone’s first choice is NDP and second choices are counted, it’s unlikely they’d choose Conservatives. This means, rather than splitting the “progressive” votes in every riding, which helps Conservatives, the two leftist parties can gang up on the single right-wing choice instead. Some fear we may never see another Conservative win, although not everyone views that as a bad thing. If that happens, expect another right-ish party to appear, leveling that particular playing field. 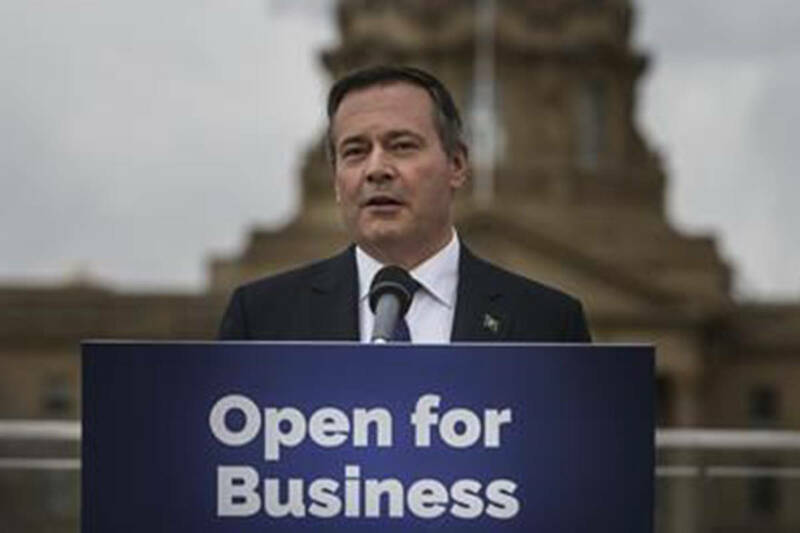 Might we see the return of a new Progressive Conservative party? Stranger things have happened. Proportional Representation is another possible voting method. PR involves people voting for parties, rather than individuals, then after the election, each party appoints members to the government in the same percentage as popular vote received. In the last federal election, for example, Greens won about 4 per cent of the vote. With PR voting, they would have 12 MPs in their caucus rather than just Lonely Liz. Although PR better reflects the support small parties garner compared to FPTP systems, this means regional parties such as the Bloc would get more seats, too. PR elections, however, are problematic for two important reasons, at least. PR countries, like Italy, often experience single-interest parties springing up; fragmenting the electorate. Minority governments, forced to embrace expensive, marginal or even radical policies to win support, may become the norm. The second issue many PR detractors take exception to, is by voting for only a party, you never get to vote directly for your representative. Members of government who are appointed from party lists, instead of appealing directly to voters, mean politicians will listen to their party far more than their electorate; even more than they do now. It’s bad enough we can’t vote for leaders directly, given their enormous power. Every voting method is a double-edged sword. Trusting Trudeau to not commandeer the process, if elected, ignores his predilection for authoritarianism.